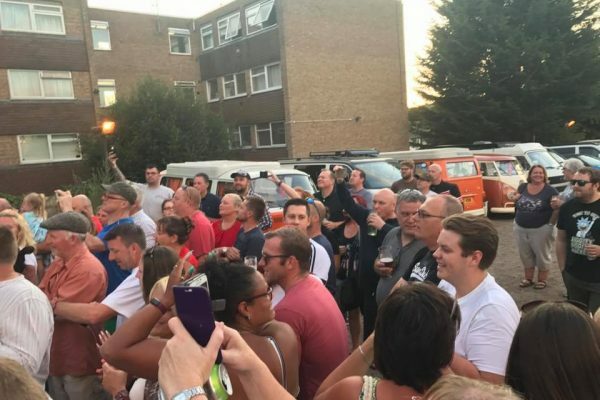 As we have been finding out from our new car club of the month feature, Spotlight On, there is so much more to a car club than just the cars. Of course, the cars are the reason we are all here, but it’s about meeting some great friends, sharing good times and helping each other out in a time of need, all based around your mutual love for a particular vehicle. 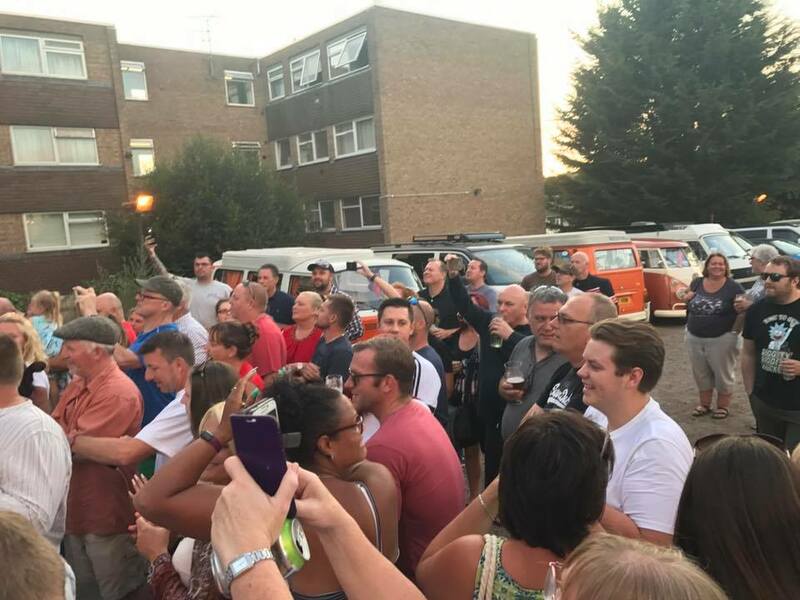 The SX Dub Club, Essex, contacted us a few weeks ago to tell us about a plan that they had been working on over the past few months. 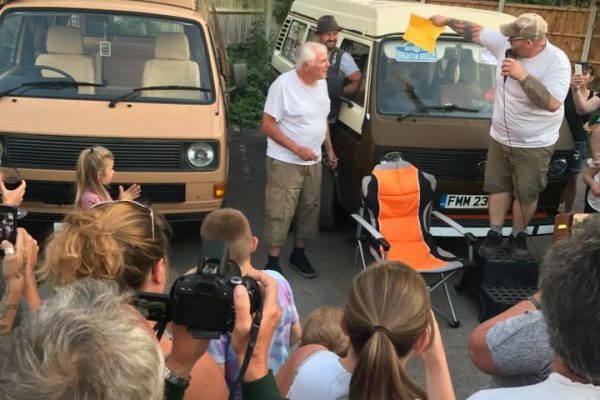 One of their oldest members Vans’ was sadly rusty beyond repair and owner, Bill, wasn’t in a position to be able to repair it to bring it back to life. 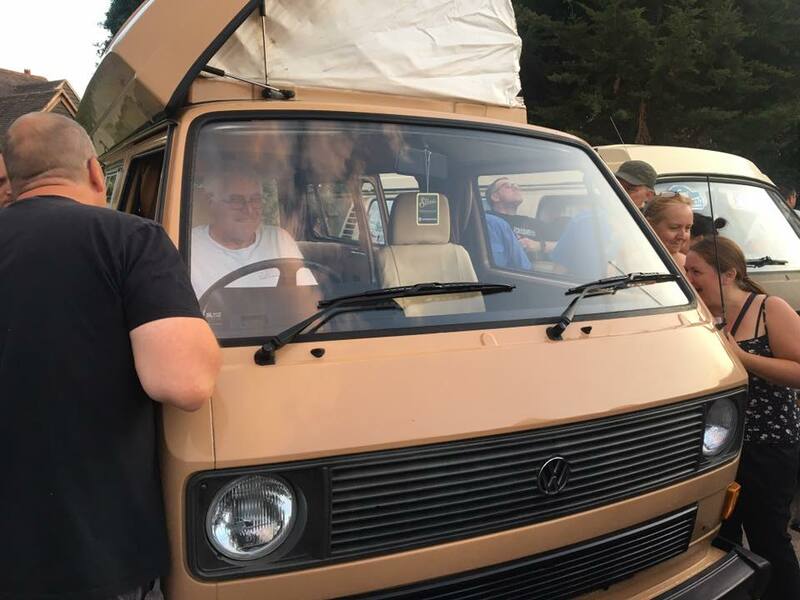 So, members of the SX Dub Club secretly joined forces to raise £9k to buy Bill an immaculate VW T25 Devon camper. 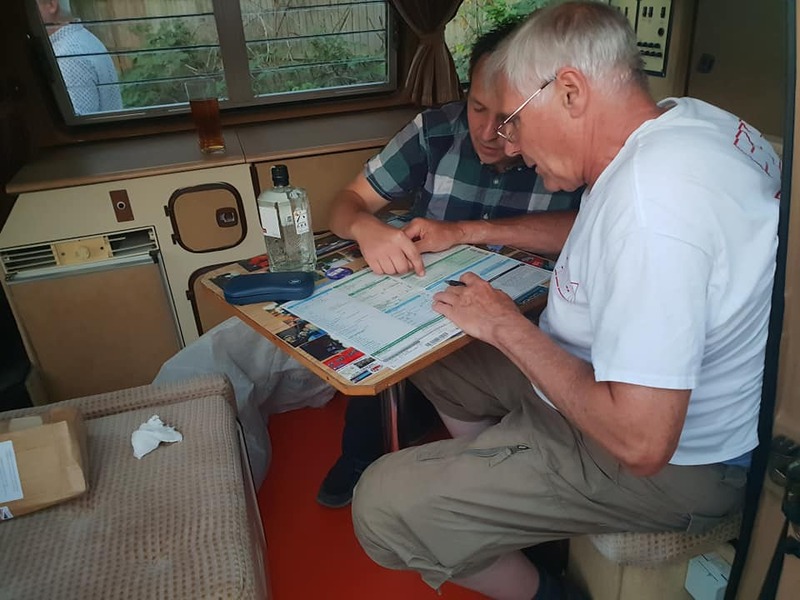 Over the past few months, members raised money doing car boot sales, cashing in batteries at the local tip, selling spare parts and donating cash. 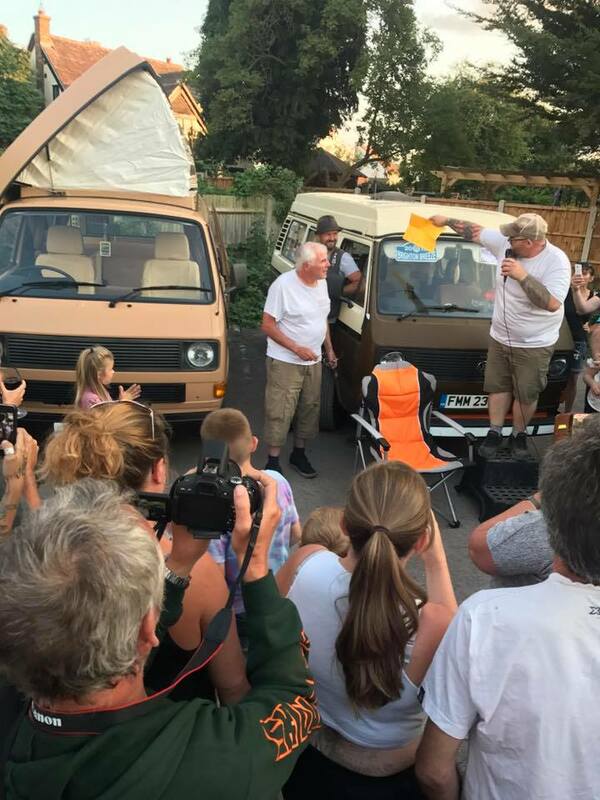 It was a massive team effort and they all pulled together to buy the van for ‘Grandad’, as Bill is affectionately known within the club. 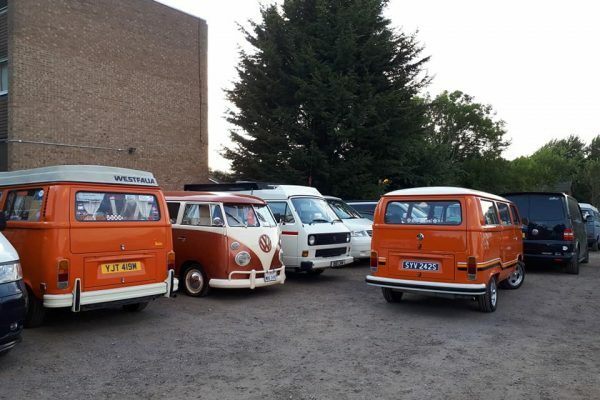 So, on the 18th July, the SX Dub Club had their monthly meet at The Bull in Brentwood. 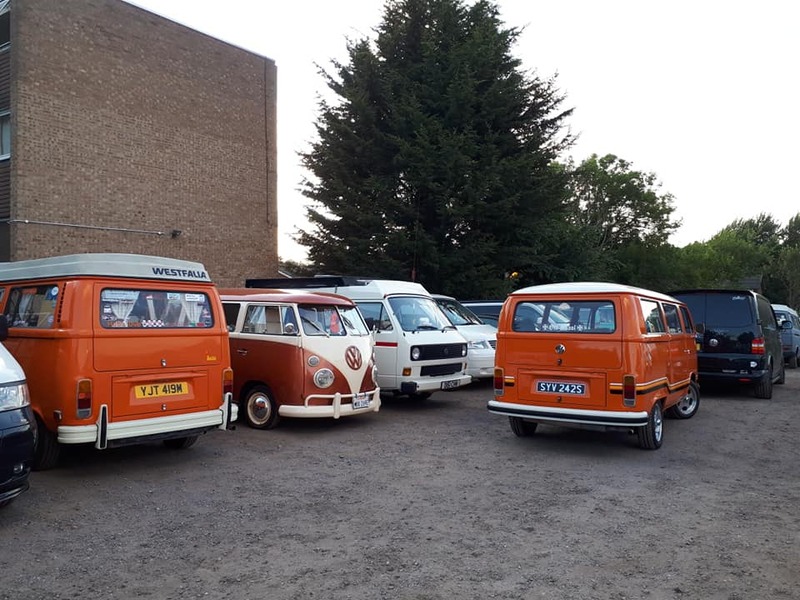 There was a large gathering of VWs and many members of the group there, including Bill, who thought it was just a normal club night! 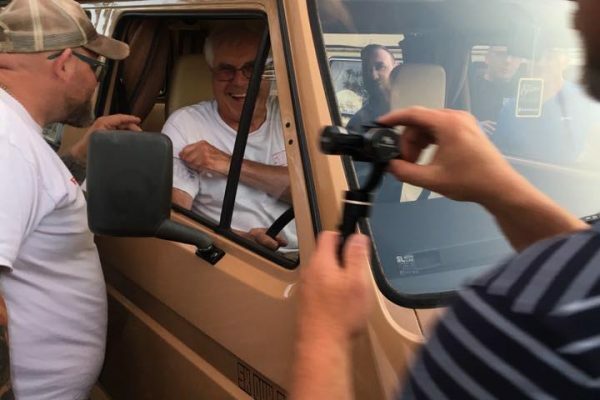 But of course, it was a massive surprise for Bill when they announced over loudspeaker that the new van that Bill had been admiring in the car park, was in fact his! 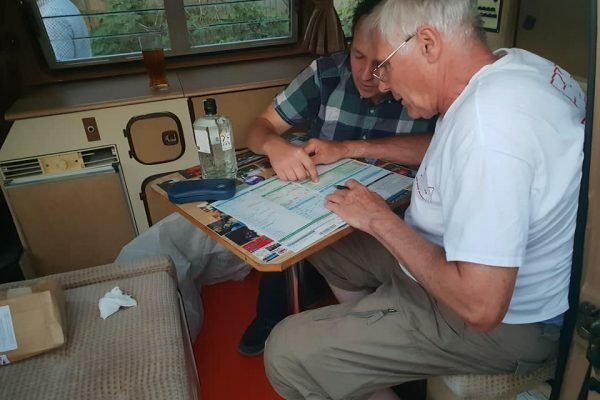 ClassicLine were delighted to play a part in the proceedings in support of the SX Dub Club’s efforts and have given Bill a free insurance policy for the year. 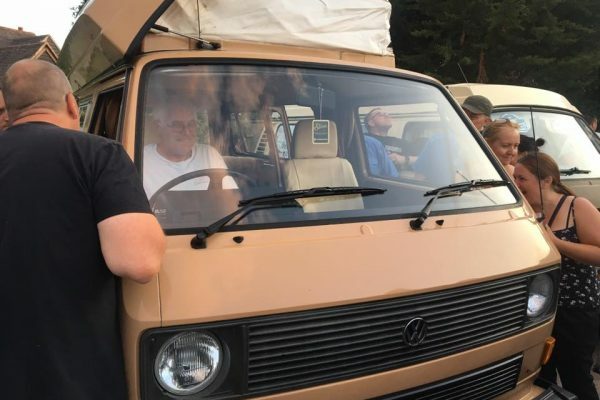 This story really shows the true spirit behind what it means to be involved in a car club. 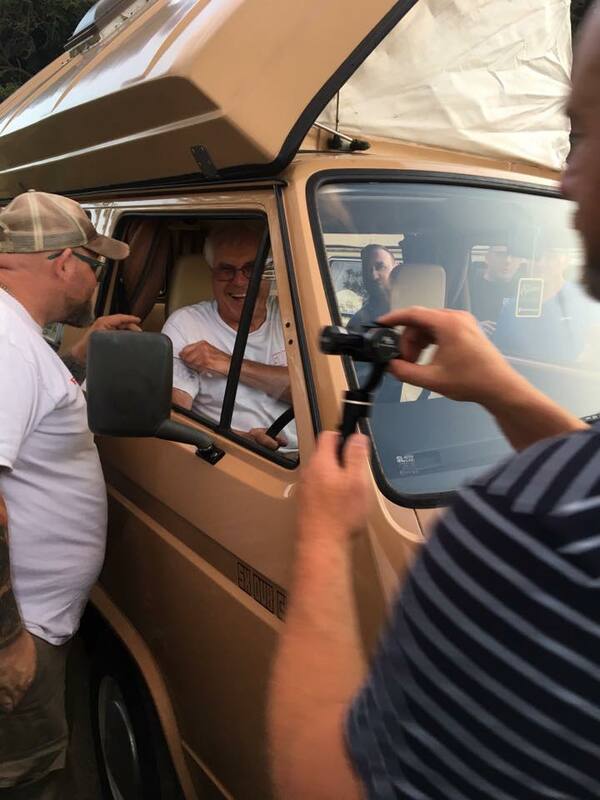 Bill, we hope you enjoy your new Camper and make some great memories with your friends at the SX Dub Cub! As a little gesture, ClassicLine will be giving members of the SX Dub Club 15% off any new insurance policy for the next year, just give us a call and quote SX DUB CLUB.